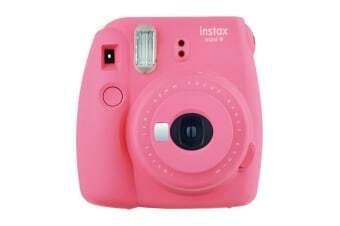 Takes your moments to a whole new level. 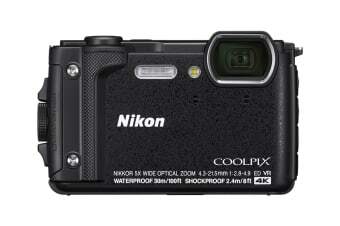 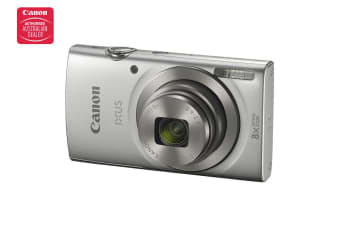 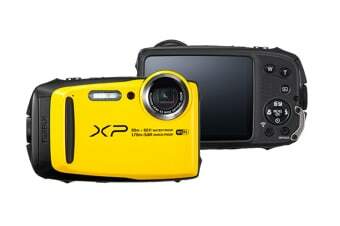 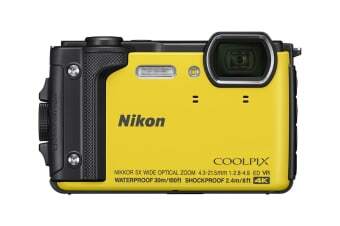 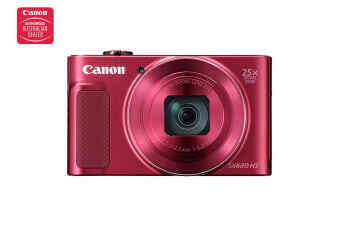 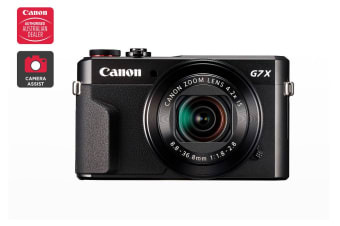 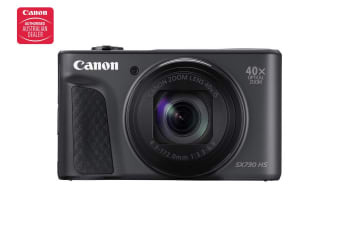 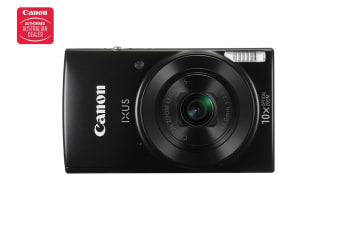 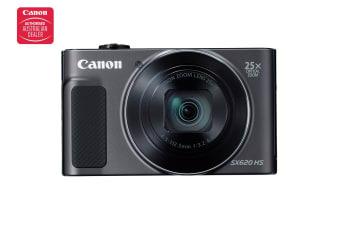 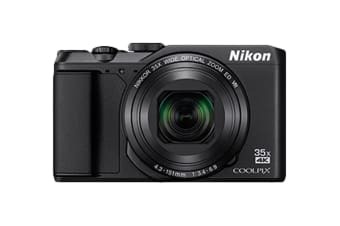 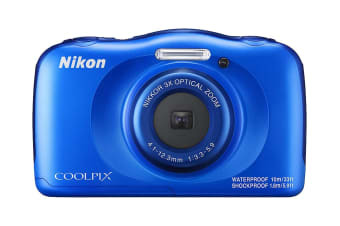 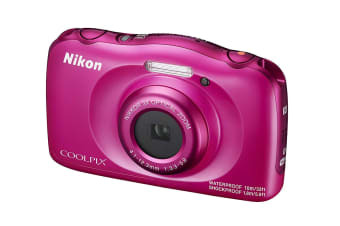 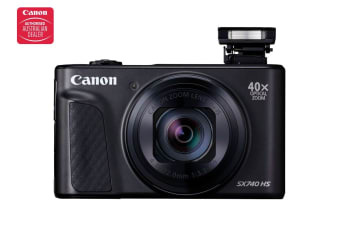 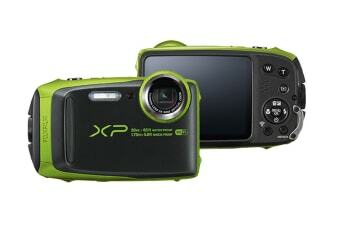 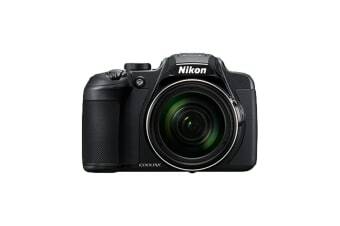 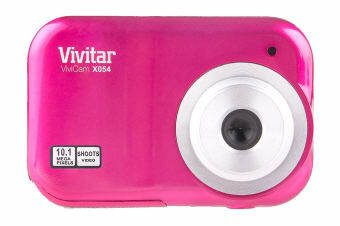 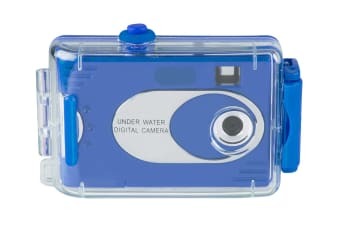 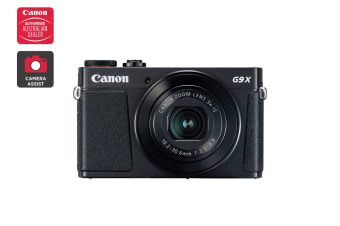 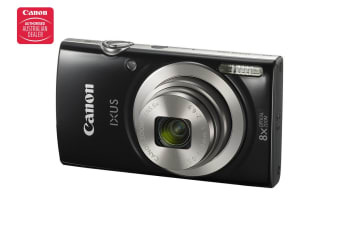 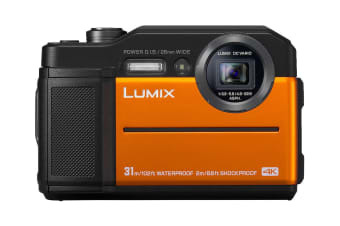 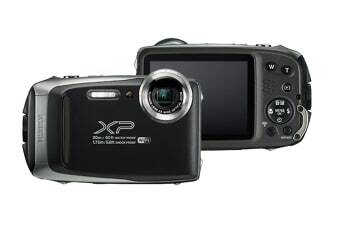 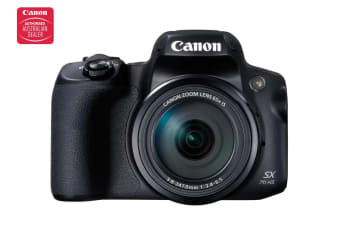 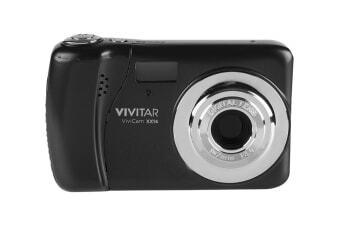 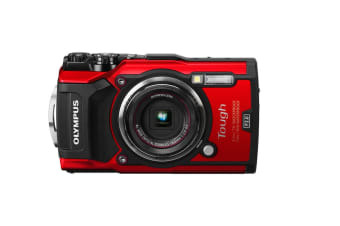 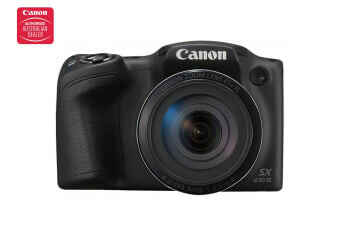 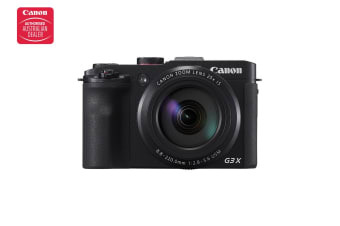 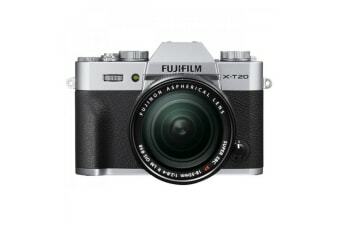 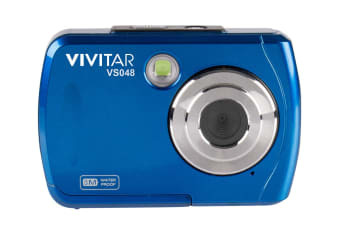 A stylish and compact digital camera. 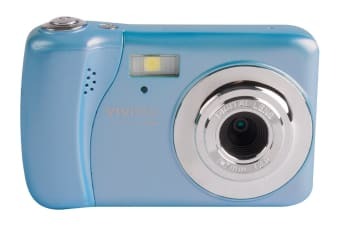 Take pleasure in using this camera. 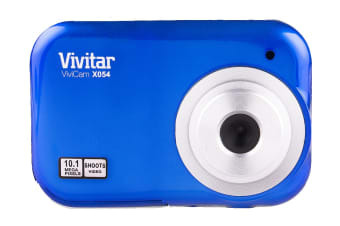 Capture breath-taking photos with this travel-friendly camera. The ultimate compact adventure camera.